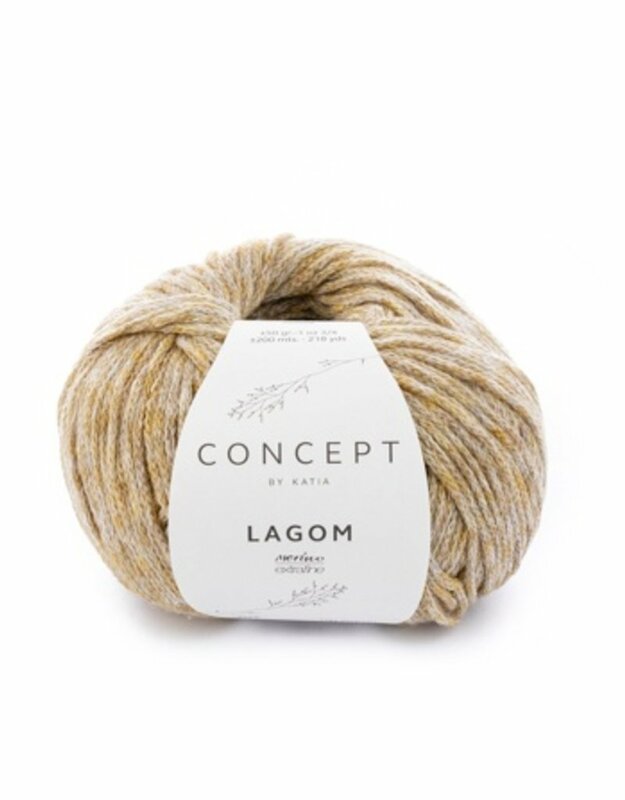 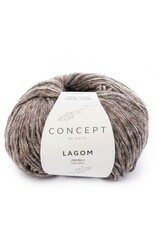 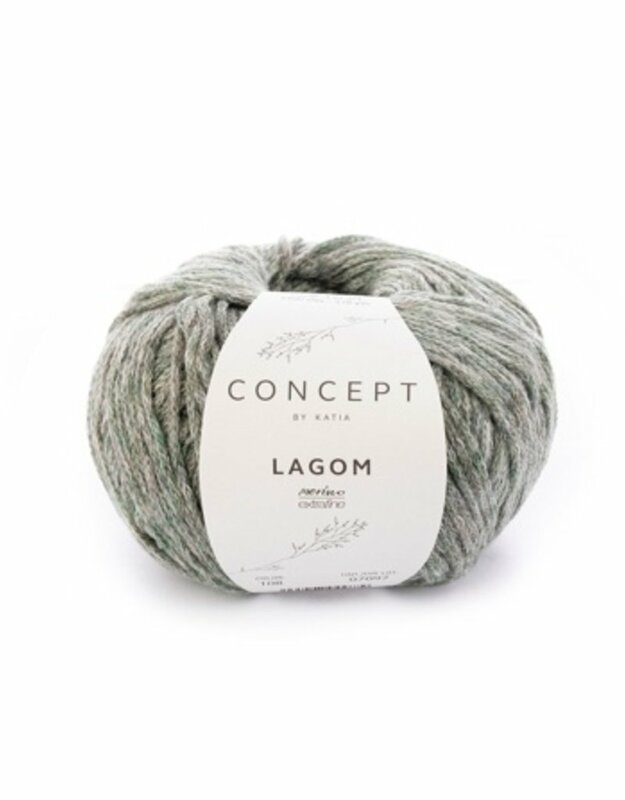 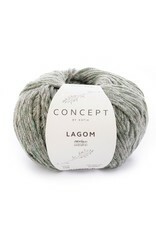 Lagom - Spun Fibre Arts, a local and online yarn store specializing in natural fibres. 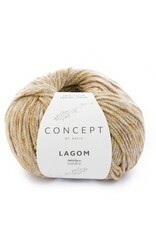 Wool and cotton blend yarn in soft natural and pale melange colours. 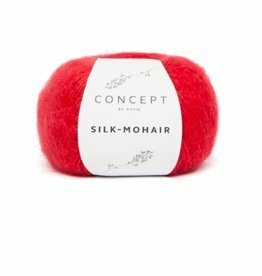 This soft padded and corded yarn is perfect for making comfortable winter sweaters and women’s jackets. 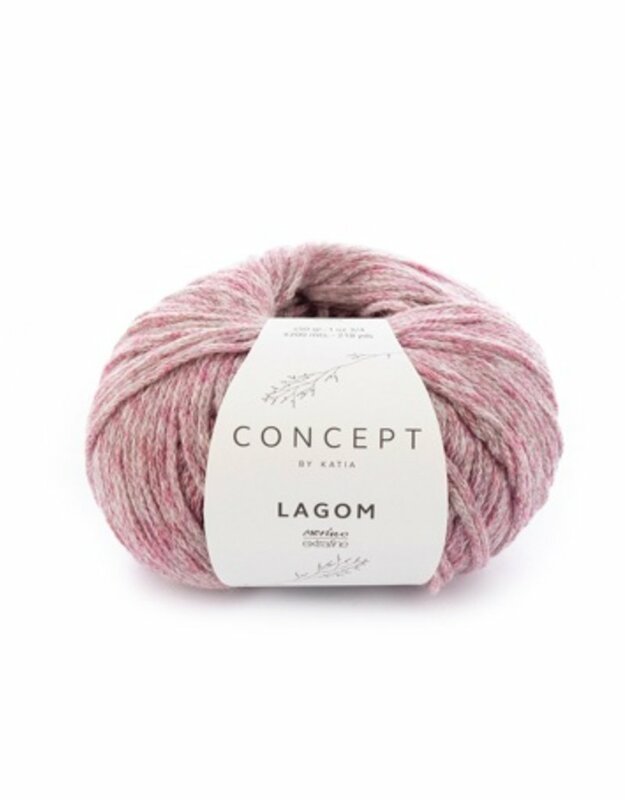 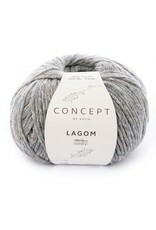 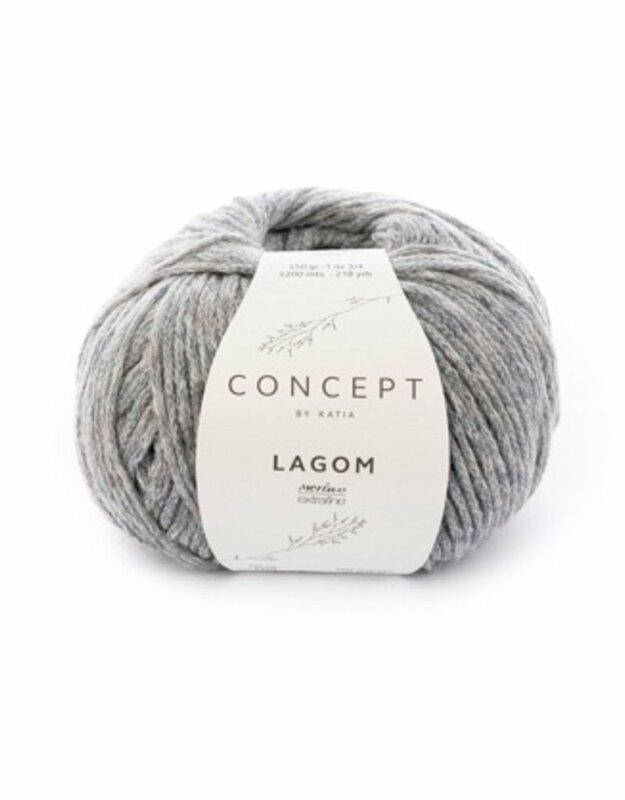 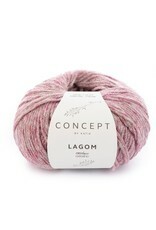 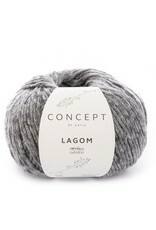 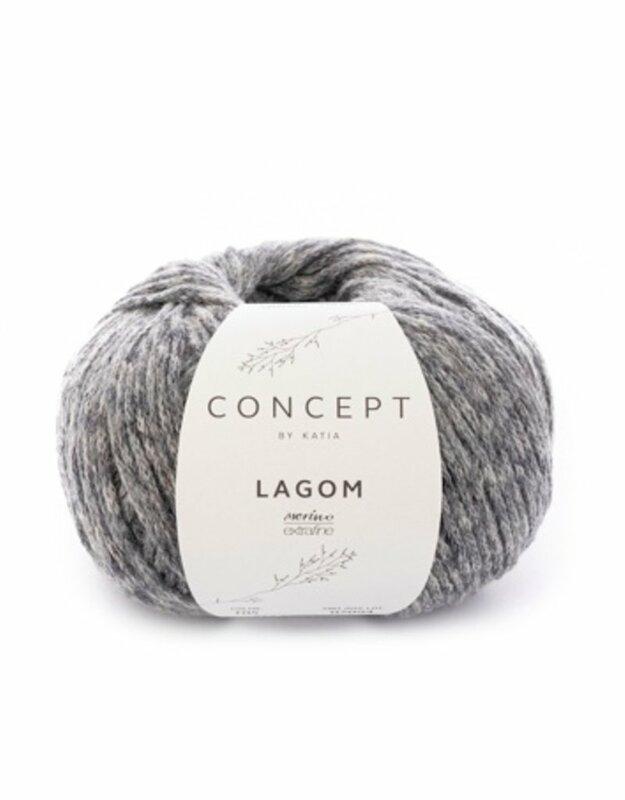 Concept Lagom can also be used for making infant coats and baby cardigans.